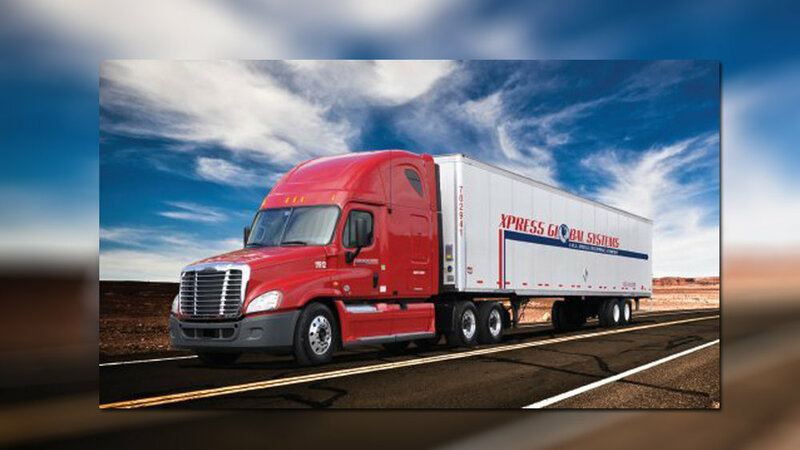 On December 23, we first reported on Aterian Investment Partners’ acquisition of Xpress Global Systems (XGS), a Chattanooga-based less than truckload (LTL) carrier specializing in rolled floor covering. The deal was announced on the Friday before the Christmas holiday, and we published our take over the weekend. 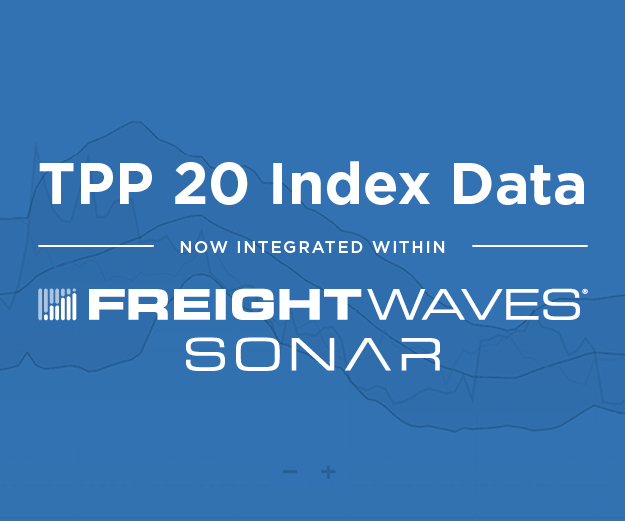 Yesterday, XGS CEO Darrel Harris and Aterian Investment Partners Principal Michael Fieldstone reached out to FreightWaves by telephone to clarify some details of our account. Harris and Fieldstone did not dispute our characterization of the deal itself, but emphasized that Aterian supported Harris and the management team he has assembled at XGS. “At Aterian, we are partnering with and supporting Darrel and his team – the current management team,” Fieldstone said. “We do plan on bringing in some additional resources to help Darrel.” Fieldstone said that there has been a lot of improvement at XGS since Harris became CEO two years ago. “You had new blood come in and they made tremendous strides with operations and customers, but the company still needs more capital,” Fieldstone said. A large injection of cash and a new capital structure less burdened by debt will allow the carrier to upgrade its infrastructure over the next 12 to 24 months and then begin growing its revenue, according to Aterian. “We’ve done a lot under the hood to be focused on our customers, particularly in the area of service,” Harris continued. XGS has worked to strike a balance between service and profitability over the past few years. If an LTL wants to perfectly satisfy its customers, it often has to dispatch half-empty trucks in order to meet its customers’ schedules; on the other hand, if the carrier holds trucks back until they’re full in order to maximize revenue, its delivery schedules suffer. Our impression of XGS was that its earlier commitment to 99% service levels had forced it to run partially filled trucks, which held down revenue. It appears, though, that in the past six months XGS’s management team made a pivot to fill its trucks, and closed some terminals in markets where it did not have network density. “Our linehaul load factor is at the highest point it’s been at in the company’s history in the second half of this year,” Harris said. In other words, XGS’s trucks are fuller than before. Harris went on to explain how XGS weighed utilization and revenue against service.